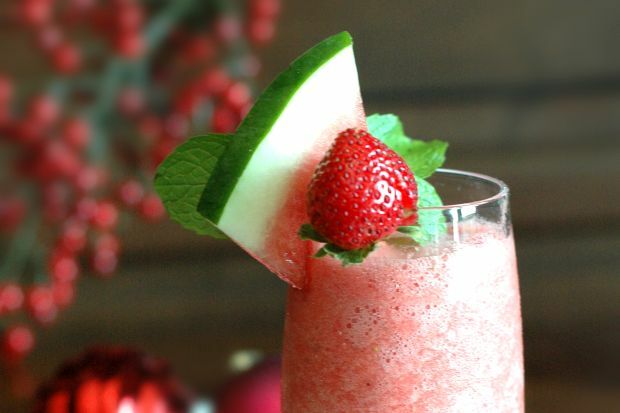 Here is a Christmas-themed mocktail called Winter Cooler. It is both refreshing and delicious! Recipe and photo courtesy of Sunway Resort & Spa.